At American Family Fitness we understand just how important your children are. We are pleased to offer to you our KidZone, birthday packages, camps, and so much more to help you give every one of them happy and healthy lives. At American Family Fitness in Virginia Center Commons, we offer activities and fun for even the youngest. Our KidZone provides onsite child care in a secure environment, and with our Parents Day/Night out program, mom and dad can drop the kids off with us to enjoy crafts, games, movies, and pool time. We also love to help celebrate birthdays, and parents will enjoy our two amazing birthday party packages. There are fun summer camps, too, for every age. Instead of lazing at home for the summer, come see us at our gym in Glen Allen. 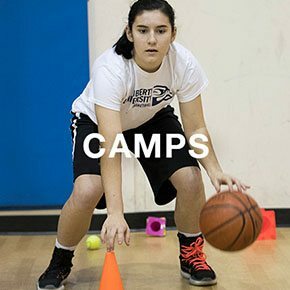 Join in on our amazing camps (Kamp Kaboom and Jr. Kamp Kaboom) as well as basketball camp. Get out of the house and join all of your friends, because they’re already here! 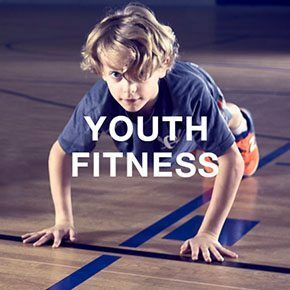 Parents love our AFF youth fitness programs, which we've designed especially for them! Sign kids up for swim lessons, youth sports leagues, and more great programs available at our gym in Glen Allen. We can't wait to have you join our AFF family! Out of ideas for your child’s next birthday celebration? 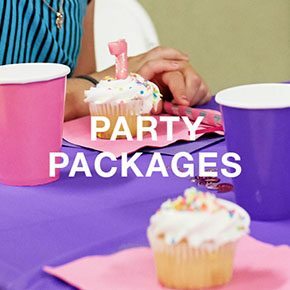 With two amazing party packages at our Glen Allen gym, the Birthday Bash Standard and Birthday Bash Deluxe, you won’t have to look any further. The best news? You tell us the theme and we'll do the rest.